Al-Van Humane Society in South Haven welcomes new Executive Director Will Anzenberger, who is replacing Cathy Thaler. 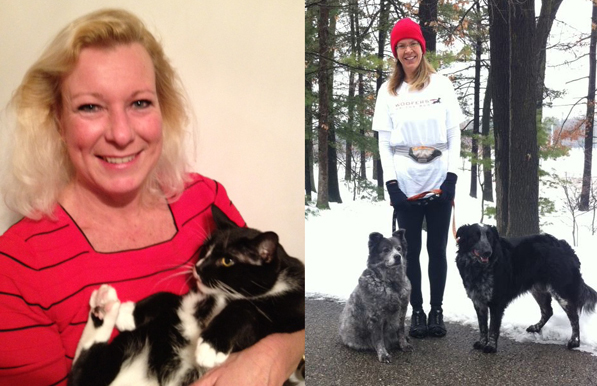 Al-Van received Michigan Pet Fund Alliance’s Most Improved Open Admission Shelter award for 2012 with a save rate of 63.23%, an exemplary increase from 2011’s Save Rate of 18.41%. Zeuterin – what is it and what is all the fuss about? Zeuterin is an injectable sterilization product that is labeled for use on male dogs between 3 and 10 months of age. This sounds great, right? Sterilization without surgery? Any product that could potentially decrease the number of stray pets is fantastic. But hold your syringe, because as good as it sounds, it might not be as quick and easy as it has been portrayed. Believe it or not, this is actually not a new product. It was first introduced into the market in 2003 under the name of Neutersol and subsequently pulled in 2004 because of supply problems according to the manufacturer. There were also some complications that the company contributed to “improper injection technique” due to lack of training. The Traverse City Area Chamber of Commerce received an impressive list of business and organizations offered up for the 2014 Small Business Celebration. There were more than 200 nominations include two animal-related businesses: Woofers on the Run and Whisker Sitters. You can view the full list of nominated businesses here. Companies have until March 28 to apply for the Small Business Celebration. Those companies will be pared down by the SBC judges panel to companies selected for the Candidate Showcase on April 9, followed by the Meet the Top Breakfast on May 7. The 2014 SBC culminates with the Awards Ceremony on May 29. 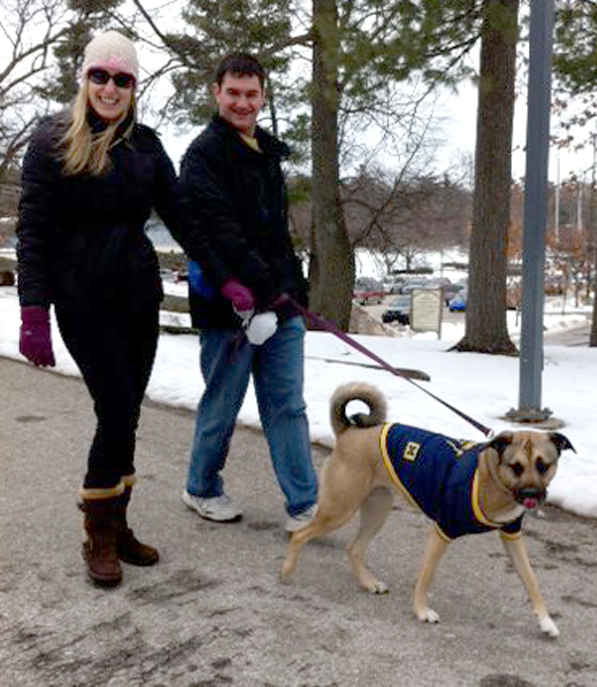 In celebration of Professional Pet Sitters Week (March 2-8), Pet Sitters Network North (PSNN) hosts its second annual community Winter Dog Walk on Saturday, March 8th, 1:00 pm at the Civic Center, Traverse City, starting off near the basketball courts. 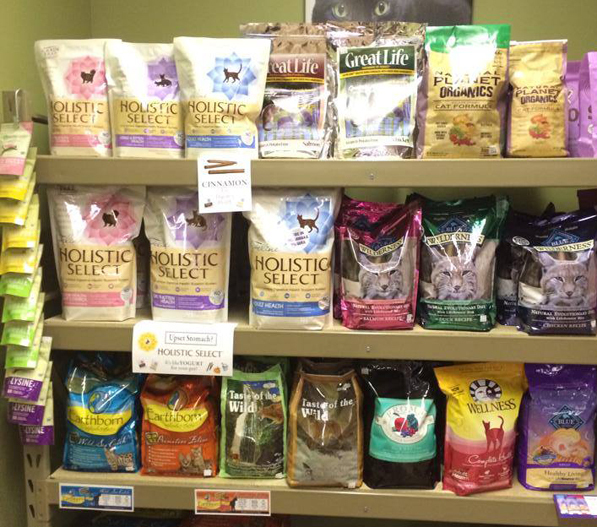 Pets Naturally is a new health food store for your pets and they welcome everyone, pets and humans alike, to their Grand Opening on Saturday, February 22nd from noon to 4 pm. Located at 1420 S. Airport Road in Traverse City, they will be having freebies, sales, refreshments, goodie bags and a silent auction with proceeds going to animal rescue. 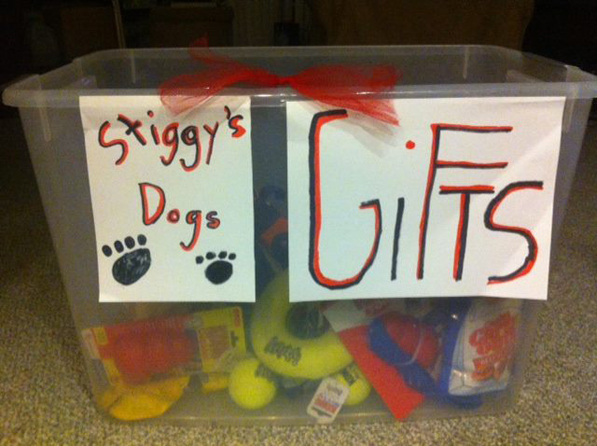 Woofers on the Run is extending the time that you can donate to one of their favorite causes, Stiggy’s Dogs. 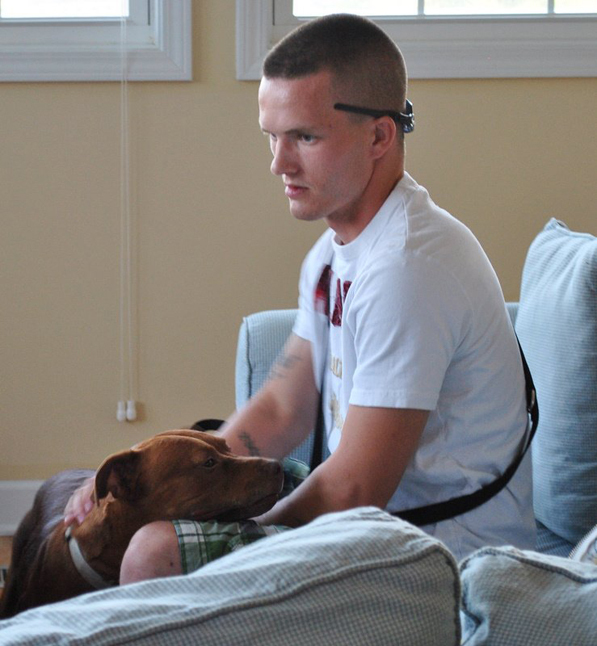 Stiggy’s Dogs is a 501(c)(3) nonprofit organization that provides psychiatric service dogs to our military veterans free of charge. They are only able to do that with the help of a community of people who have stepped forward to be heroes for veterans and shelter dogs. They rely on donations, sponsorships and other funding to continue our programs. 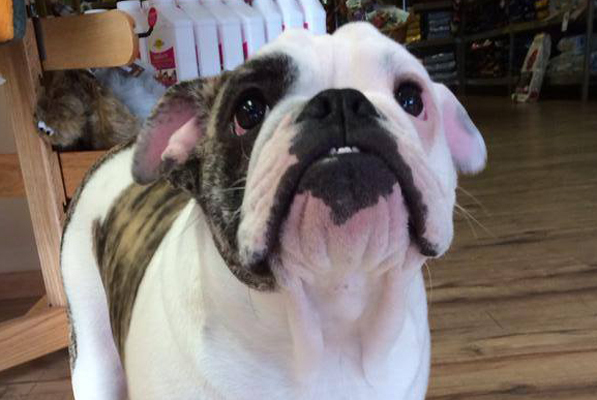 Woofers on the Run has set up a drop box at Doggie Stylez Grooming Salon to drop off items for the dogs. Doggie Stylez is at at 729 E. 8th (just east of Woodmere) with parking in the back and they are open fro 9:30 a.m. to 3:30 p.m.
WHAT’S NEEDED? Large kongs, smelly small dog treats for training, large martingale collars, nylabones, stainless steal bowls. 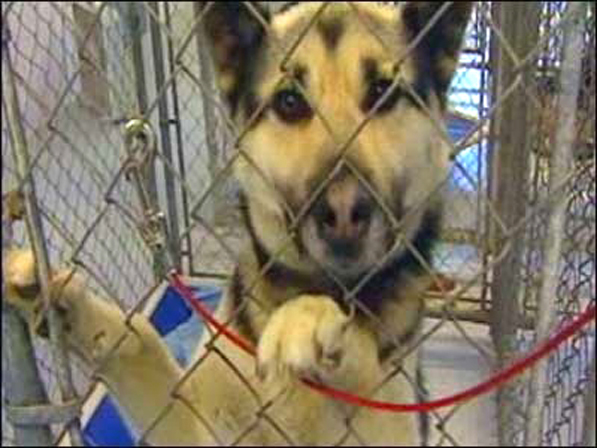 In light of a complaint against R&R Research of Howard City by the USDA on July 20, 2012, Pet Friends Magazine looked more closely into what violations have actually been documented by the USDA over the years after doing inspections on the facility. Bellwether Harbor, an animal shelter in Fremont, has been closed due to an outbreak of Ringworm. They recently posted on their Facebook page that they will be back open on February 11th. 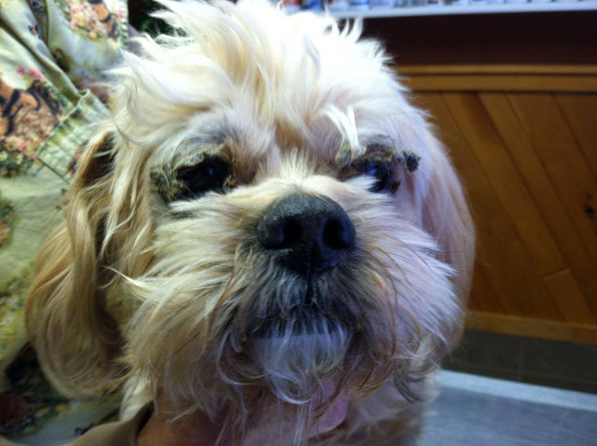 Banjo is blind and lost his home when his owner recently died. AC PAW rescued him from the animal shelter and he is currently in a foster home. He will require eye washing and drops several times a day due to an infection. His eyes will always need drops but his infection should be cleared up soon. 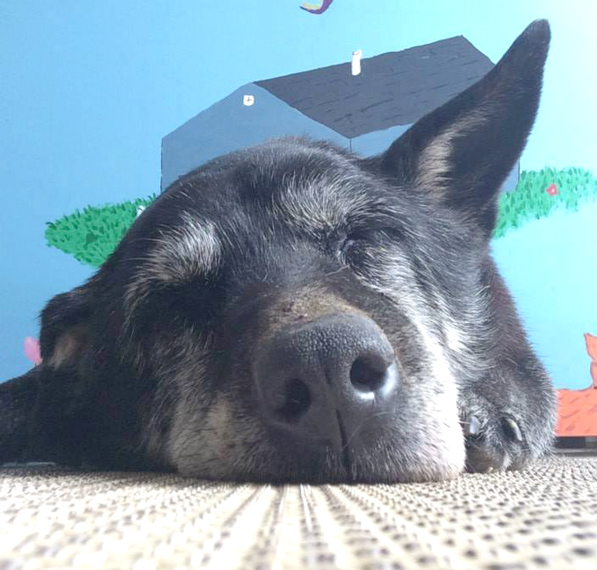 He is about 10 years old and ready to hang out and cuddle with his new family. Please contact AC PAW if you are interested in Banjo at (231) 587-0738. CeCe, Stella and Chaz enjoy a good book as much as anyone, and they don’t mind a bit if the reader takes a while to sound out the words. The three are certified therapy dogs whose jobs are to be good listening companions while young readers work on their read-aloud skills during the Traverse Area District Library’s new Tell-A-Tail program. The Wexford County Board of Commissioners, in a 6-2 vote, approved a motion to transfer $46,346 in animal control millage funds to be used to help pay for unfunded pension liabilities related to the retirement of animal control officers. Before this money was transferred, it was estimated that the shelter could continue operating into 2015 with current funding. 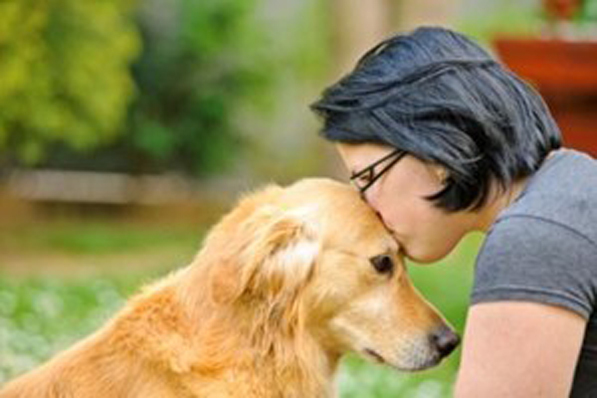 The Animal Welfare Institute (AWI) has updated and expanded its Safe Havens Mapping Project for pets of domestic violence victims. This directory is a valuable resource for domestic violence victims and their family members, friends, and advocates, as well as for judges, law enforcement, veterinarians and animal protection and mental health professionals. The entries included in this listing either provide sheltering services for the companion animals of domestic violence victims, have a relationship with an entity that does, or provide referrals to such facilities. The AWI is making a concerted effort to “get the word out” that these sheltering services for the pets of domestic violence victims is available free of charge. There are 25 Michigan resources listed in a search on the website. These include locations in Allegan, Ann Arbor, Bad Axe, Battle Creek, Bay City, Bloomfield Hills, Cadillac, Coldwater, East Lansing, Grand Rapids, Grayling, Holland, Howell, Kalamazoo, Lansing, Ludington, Muskegon, Petoskey, Pontiac and Port Huron. Visitors to the Bellaire pet crisis center With a Little help From My Friends get an official welcome from Moka. The Labrador Retriever was found behind a Bellaire restaurant in 2011 and now serves as the center’s mascot. Peforming her duties has been increasingly difficult for the dog, who suffers from severe arthritis in her hips. So recently the center turned to Ellsworth veterinarian Christian Randall of North Country Veterinary Services, the first in northern Michigan to offer in-clinic adipose stem cell therapy. Click here for the rest of the story. 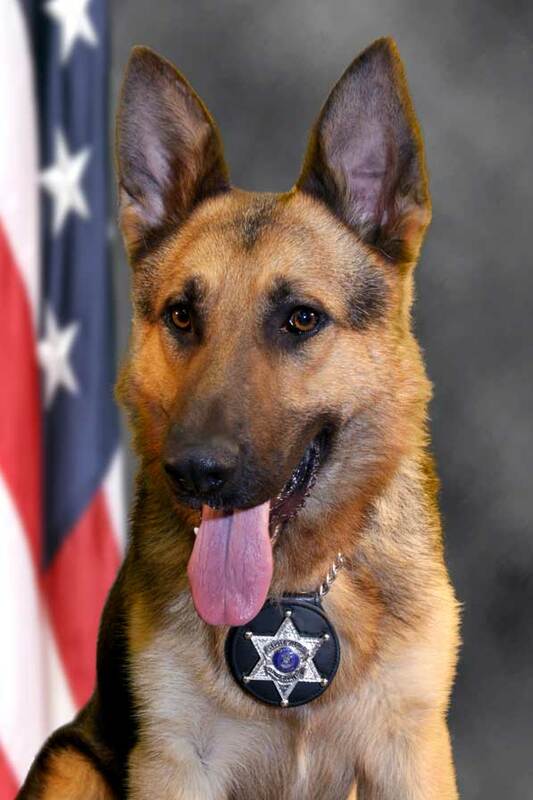 The Grand Traverse County Sheriff’s Department has reported that one of their K-9 units died suddenly over the weekend. photo credit: Grand Traverse County Sheriff’s Dept. Janusz was a 5-year-old German Shepherd that specialized in explosive detection, tracking of missing persons, article searches, criminal apprehension, and handler protection since August 2009. Janusz worked primarily in Grand Traverse County, but also assisted in surrounding counties. Click here for the rest of the story.